Angel Cards are a powerful and positive way to connect with the love and guidance from your Spirit Guides and Angels towards Healing, Guidance, and Wisdom and leading the life you desire. Wouldn’t it be great to receive help, guidance, clarity, healing and wisdom on a regular basis? Sign up to receive a monthly email – with a personalized card selected specifically for what is happening in your life. 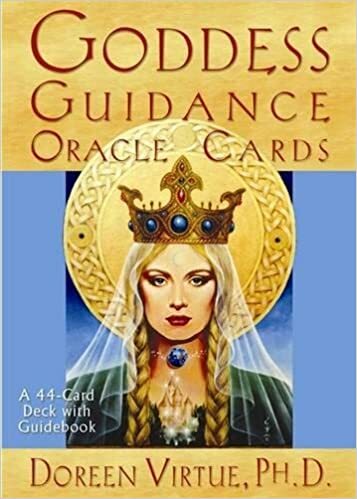 I have a gift of being able to connect with your Angels and Guides to select the exact card (from the above 8 decks) that will give you the best clue to help you move towards your goal, heal or aid you in the situation that you are presently experiencing. I will always include the area of your life that the card(s) is referring to. Each reading is $20.00 Cdn and can be cancelled at any time. If you have any questions, please don’t hesitate to email me for further information or to schedule a time to chat. Your readings will be sent no later than 12-36 hours after payment has been received. (Allowing for volume of readings for that day, time of day and time zone differences). Check your Social/Promotion/Spam folders if you do not see the reading in a timely manner. “Wow…these cards really spoke to me” ~ Grace, Chicago, Ill.